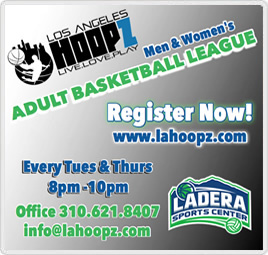 This application must be completed and all required documentation must be submitted to Los Angeles Hoopz, LLC before the player may participate in any event sponsored by the Los Angeles Hoopz, LLC Organization. Please note that all decisions made the League Office may not be appealed at anytime to an outside source. In addition, if reinstatement is requested, the reinstatement request will be processed first then the decision will be made in an appropriate fashion adhering to the Rules and Regulations set forth in the Los Angeles Hoopz, LLC organization. What are the corrective actions deemed necessary to ensure that such incidents are prevented to help make Los Angeles Hoopz, LLC a better organization. Please note that many cases include supporting documentation that must be included for the reinstatement case. Please include all supporting documentation with this application when submitting the information to the League Office.